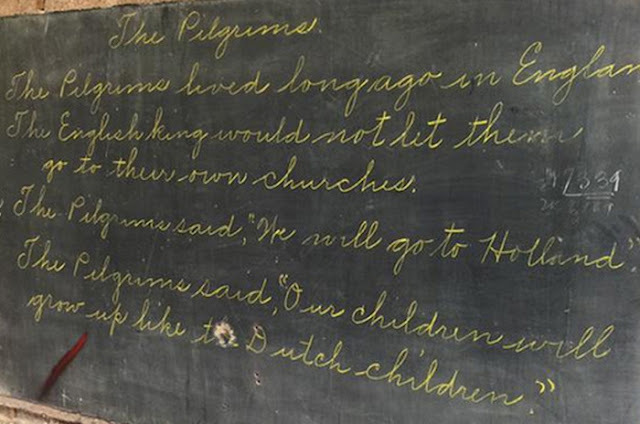 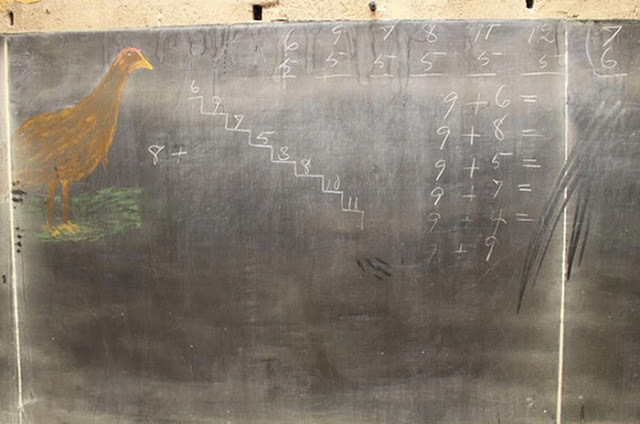 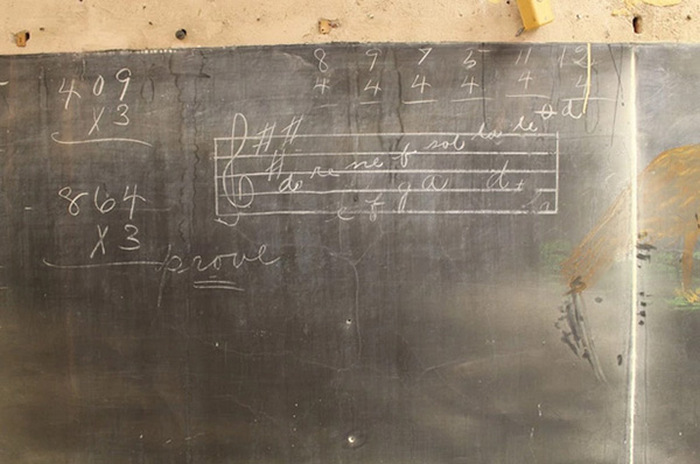 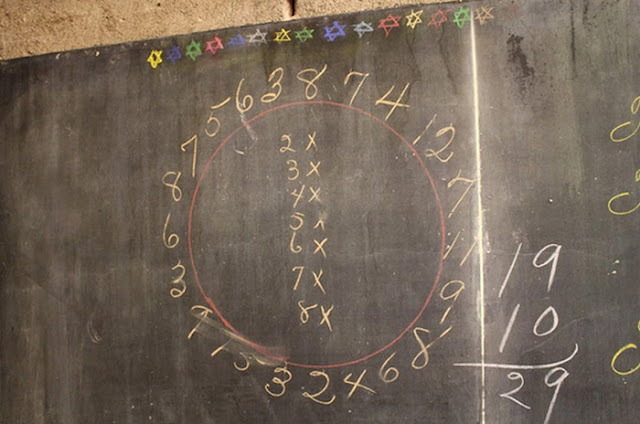 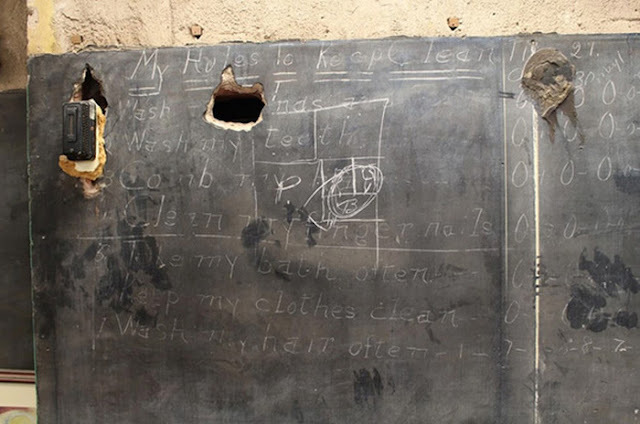 While contractors were working at Emerson High School in Oklahoma City they discovered some chalkboards that had been untouched for almost a hundred years. 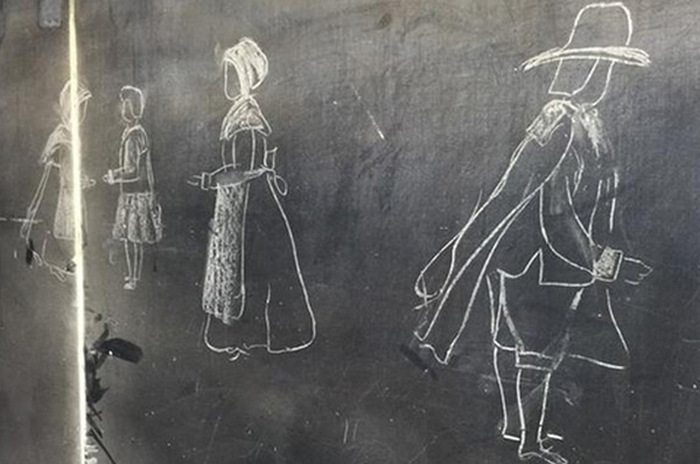 The city is now trying to find a way to preserve the chalkboards as they are an important part of the school's history. 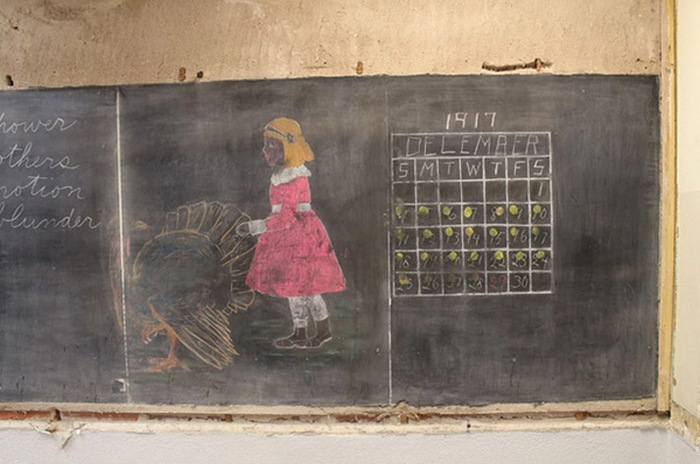 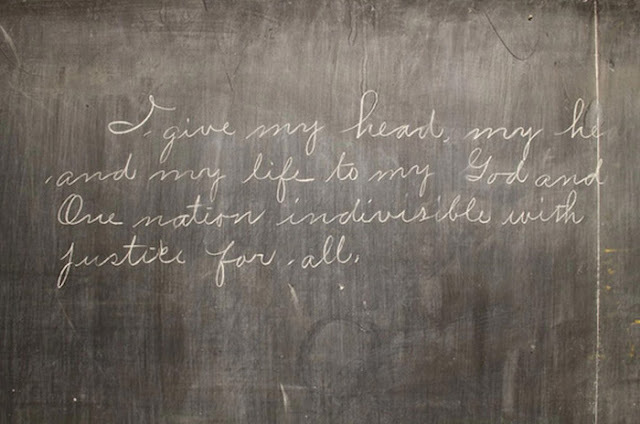 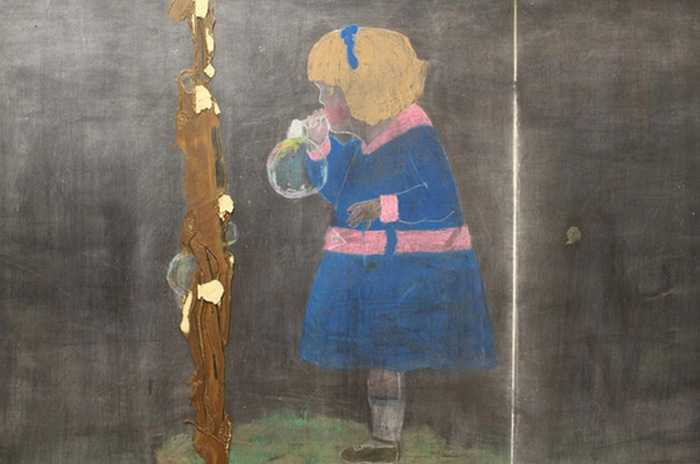 1 response to "This Oklahoma City High School Discovered 100 Year Old Chalkboard Drawings (9 pics)"